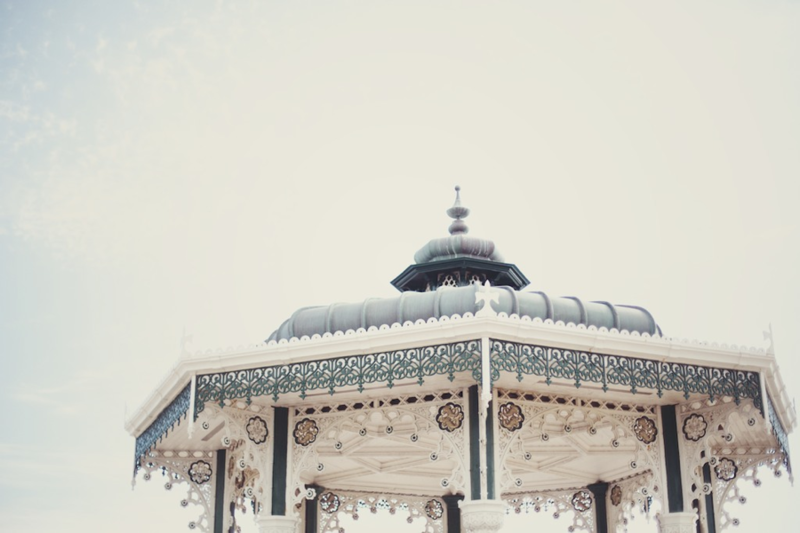 So we are back at Brighton’s beautiful birdcage bandstand and the gorgeous Brighton Hotel Du Vin for an elegant and whimsical civil partnership today. 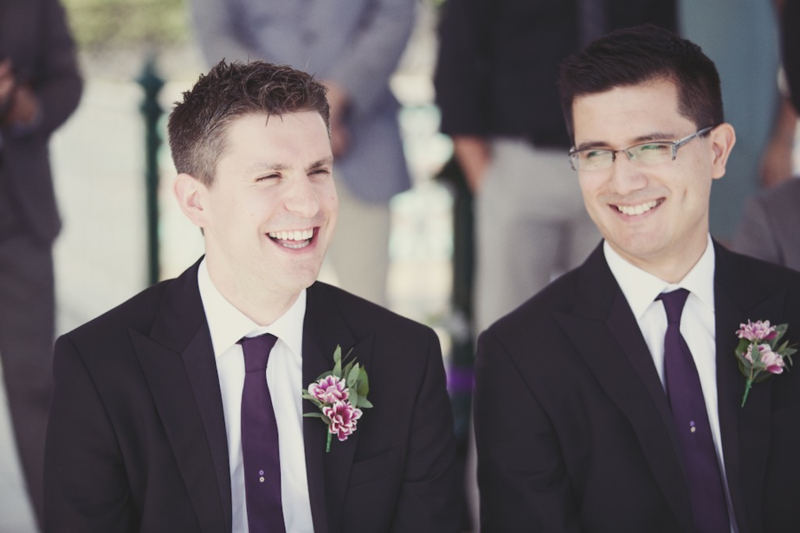 Thomas and Jamie live in Sydney, Australia and did all of their planning via the internet from the other side of the planet for their Brighton civil partnership in August this year. 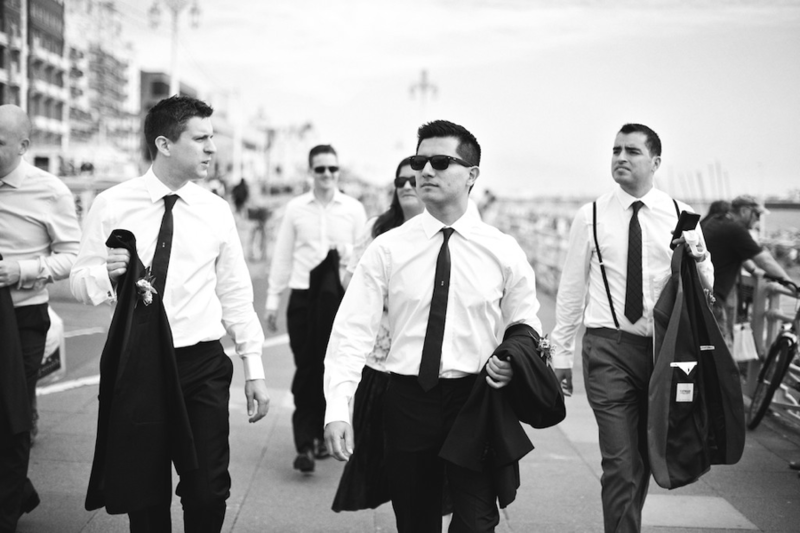 They followed their ceremony at Brighton bandstand and reception at Hotel Du Vin with a night of hitting the Brighton bars with their guests. 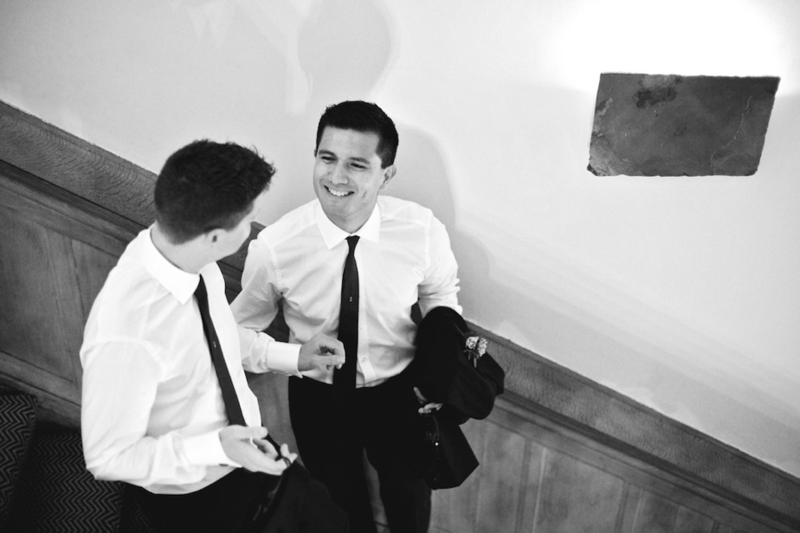 Love Sussex Weddings: Hi Thomas, thanks for sharing your lovely civil partnership with us today. 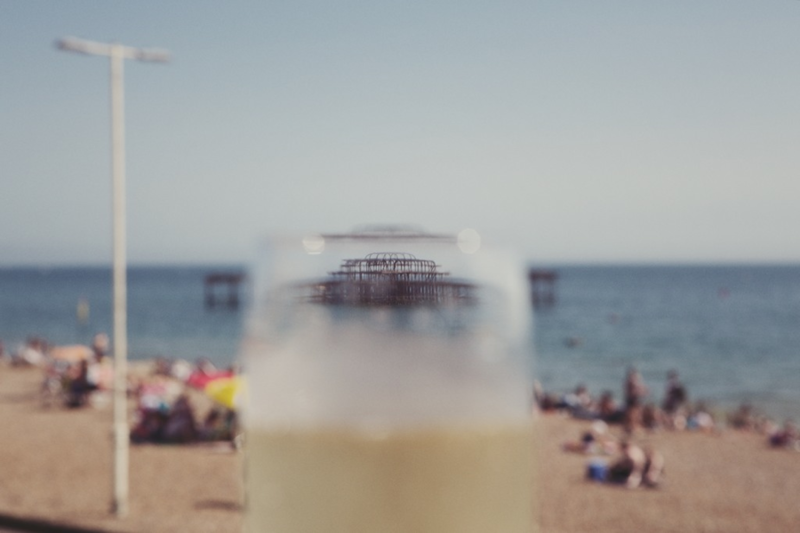 Can you tell us why you chose to tie the knot in Brighton? 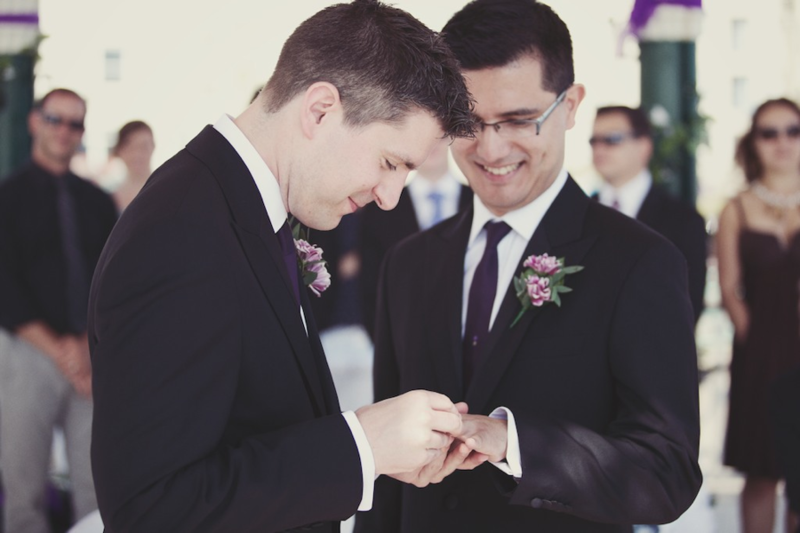 Thomas: My husband used to live in Brighton before moving to Sydney and we wanted to have our celebration in a gay friendly city in the UK. 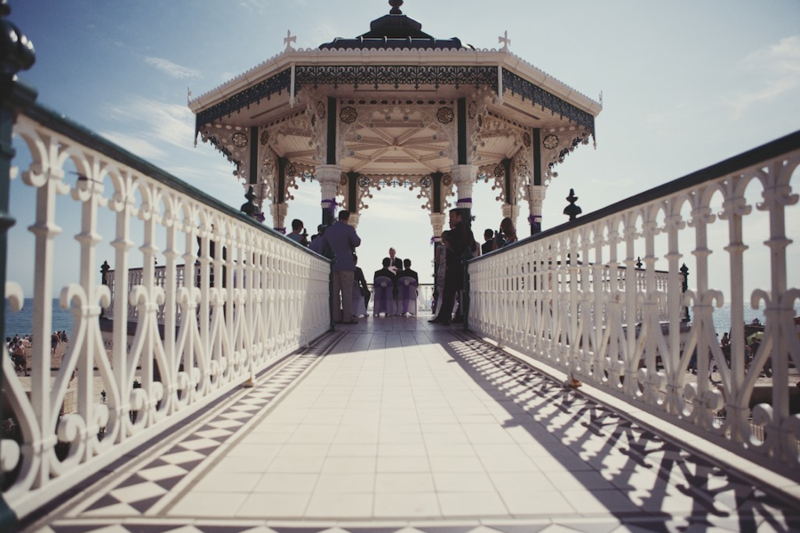 Love Sussex Weddings: Looks like you brought the weather with you too! 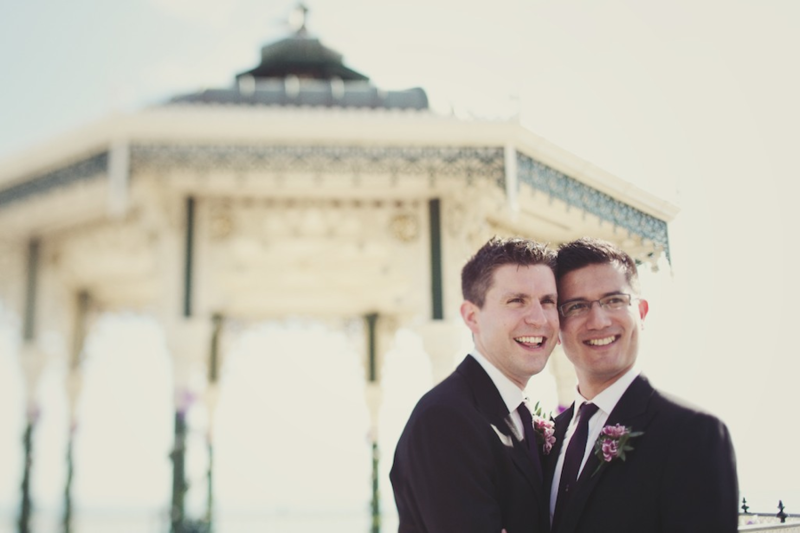 So can you tell us how you did the planning for your Brighton civil partnership? Thomas: We planned it from the other side of the planet so we relied entirely on recommendations, online searching and blogs. 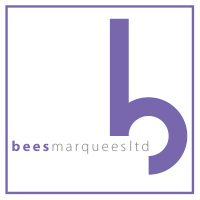 Love Sussex Weddings: You did a great job, it looks like you had an amazing day. 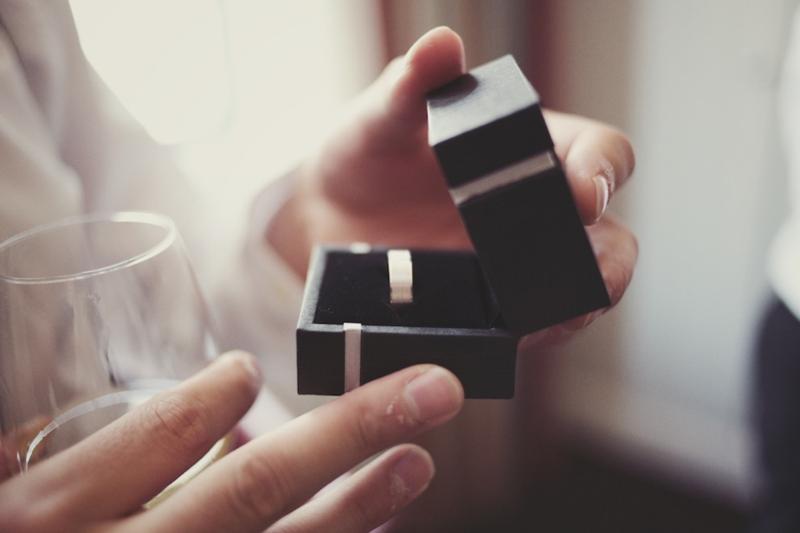 OK, so any proposal stories to share? Thomas: Jamie and I met in Berlin in June 2010. 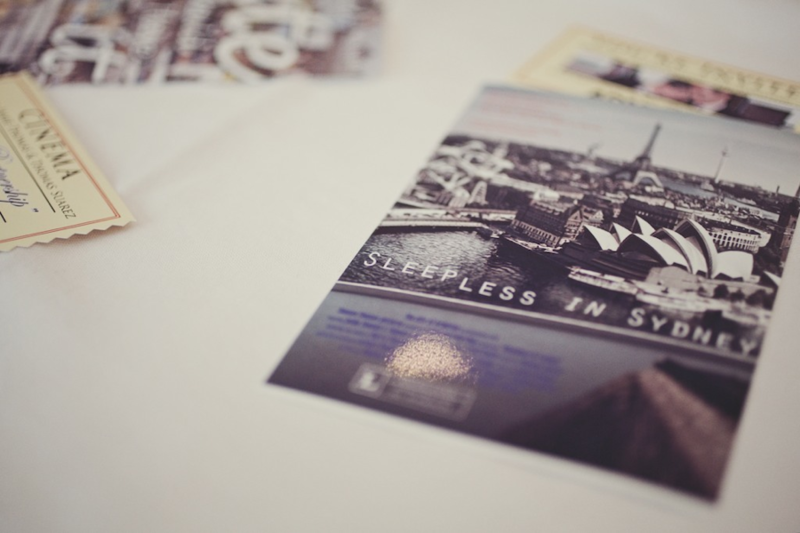 I lived in New York City and he lived in Sydney. By March of 2011 Jamie had proposed to me at the top of the Harbour Bridge on my first visit to Sydney. 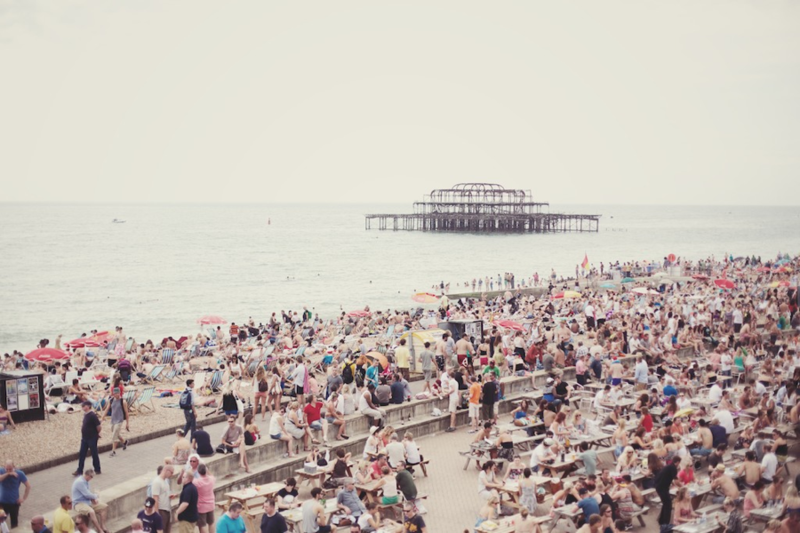 I moved to Australia in May of that year and we started planning our Brighton civil partnership for August 2012 because we had secured tickets to the Olympics. Love Sussex Weddings: Wow, what a couple of Jet Setters and what a lovely place for a proposal — love Sydney. Well jel that you got tickets for the Olympics too! 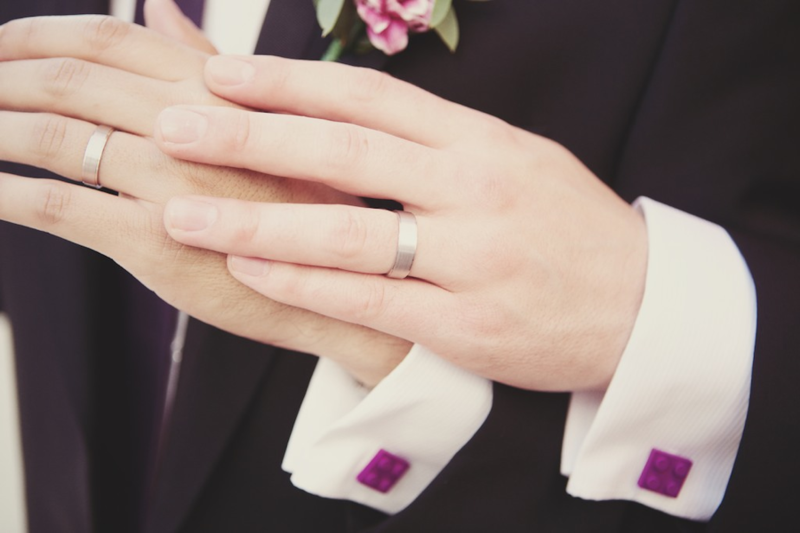 So, how would you describe the theme of your civil partnership? Thomas: The theme was elegant, masculine but with a sense of boyish whimsy. 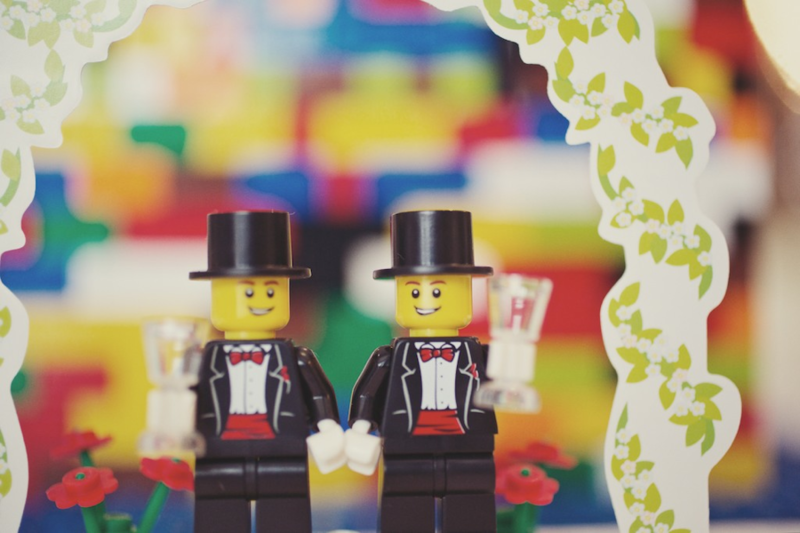 My childhood obsession with Lego was incorporated as was our love of movies, see below the faux movie poster image that served as our wedding invite. You can’t take the boys out of men! Thomas and Jamie’s wedding invitation. 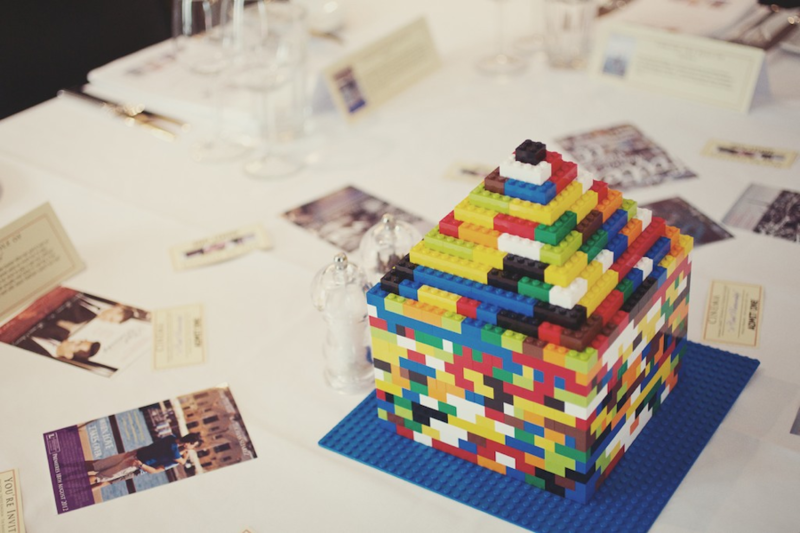 Love Sussex Weddings: Love the lego and film ideas, so cool! And your colours for the day were? 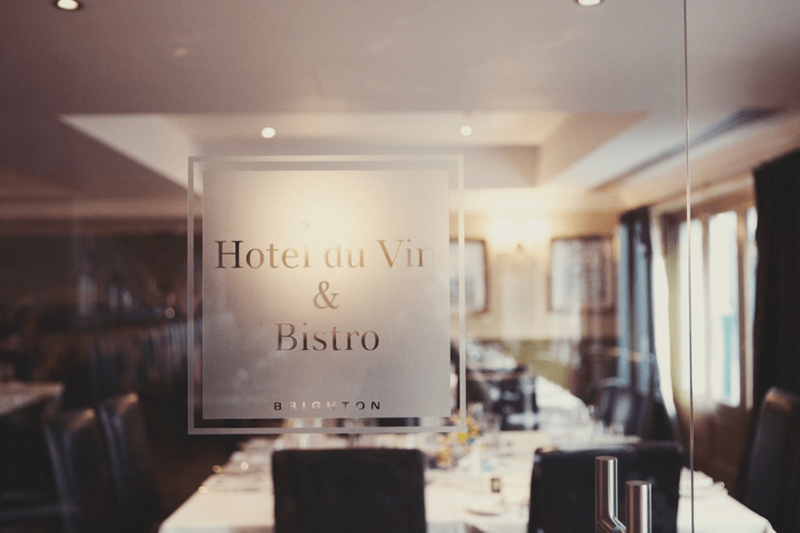 Love Sussex Weddings: Love! Very swish! 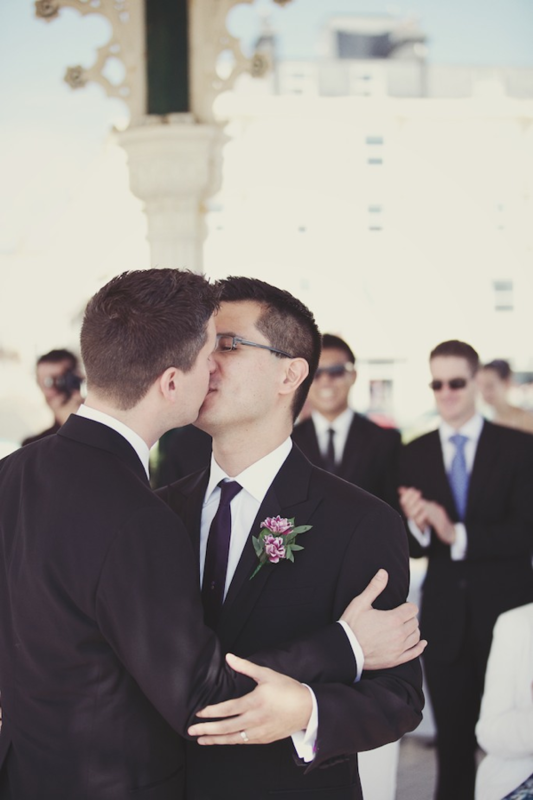 So did you do much differently at your civil partnership? 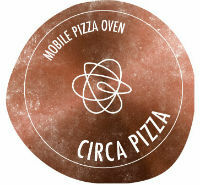 Thomas: We didn’t do a cake, we did a dessert and cheese course, and we didn’t have a DJ or disco! 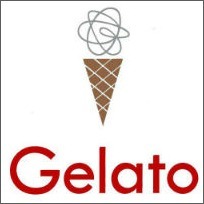 Instead we hit the Brighton bars that night with our attendees. 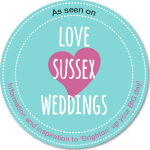 Love Sussex Weddings: Sounds fab! 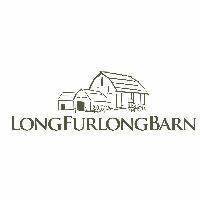 So, any tips for other Sussex brides or grooms-to be? Thomas: Take a chance on the weather. We had a Sunny 27 degree day in August! I know we got lucky, but it made the day feel that much more amazing and memorable. 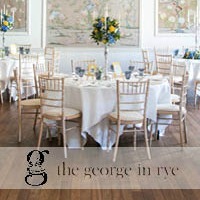 Love Sussex Weddings: Wow you really did bring the weather with you, you should come here more often! So, any personal/home made touches you added to your day and any tips for doing this? Thomas: Lots of Lego and faux movie posters. 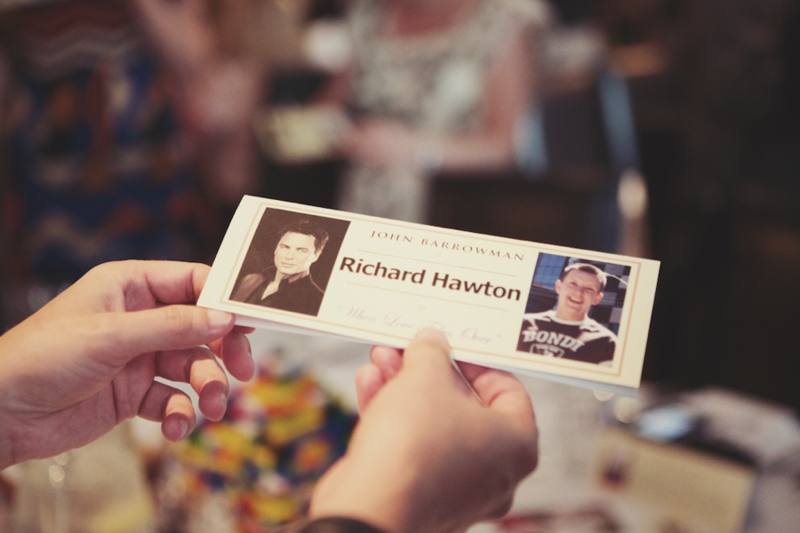 Additionally each attendee’s name card was personalized to the individual to include a picture of the actor “portraying” them in our faux movies, and a brief write-up of the role that attendee played in our larger story. 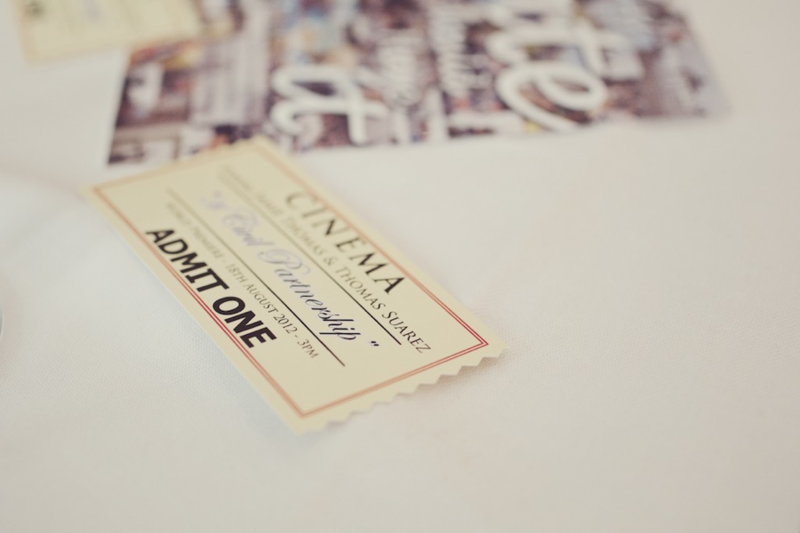 I designed and made all the movie posters, invites, name cards, table decor and built the lego centerpieces. 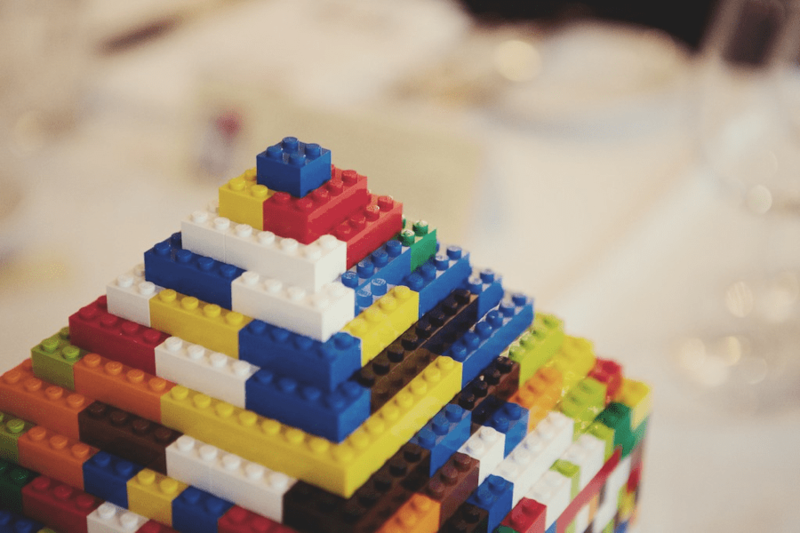 You need a lot of spare time, patience and several months to complete. Good luck with that! 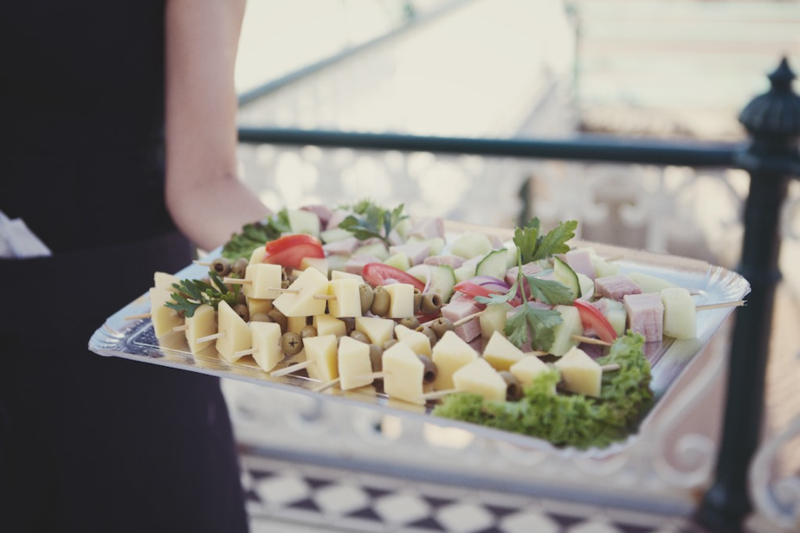 Love Sussex Weddings: So many fab ideas there! OK so, if you could do it all again would you do anything differently? Thomas: There was nothing requiring change. We had a beautiful sunny warm day. We celebrated exactly as we wanted and planned. And everyone has memories of the event that will last a lifetime. 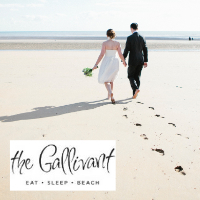 Love Sussex Weddings: Aww, sounds perfect. OK quickfire questions now. Wedding photographer? 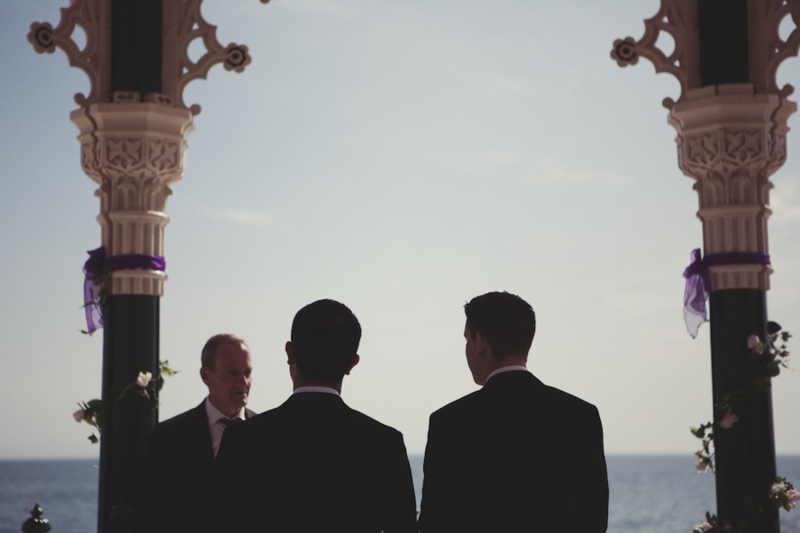 Love Sussex Weddings: Your photos are stunning! Outfits? Thomas: Matching evening suits, everything Paul Smith. 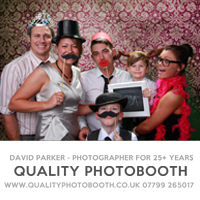 Love Sussex Weddings: You both looked amazing. Accessories? 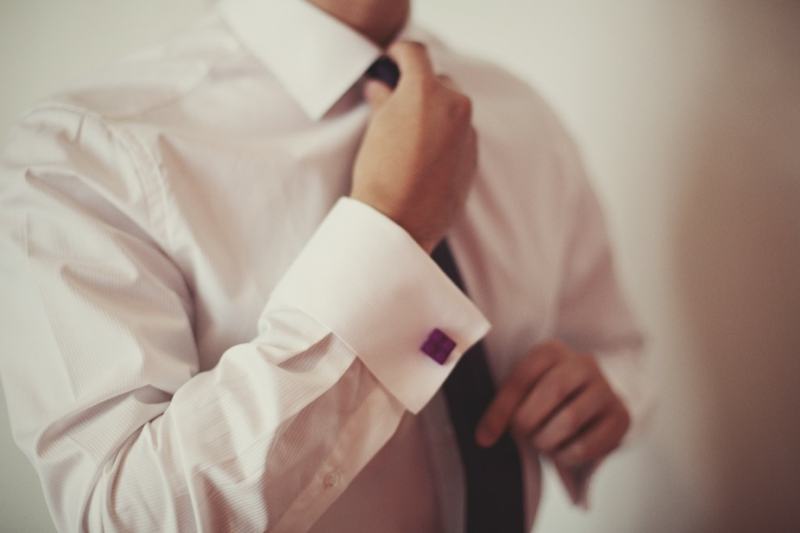 Thomas: We both wore Lego cufflinks. 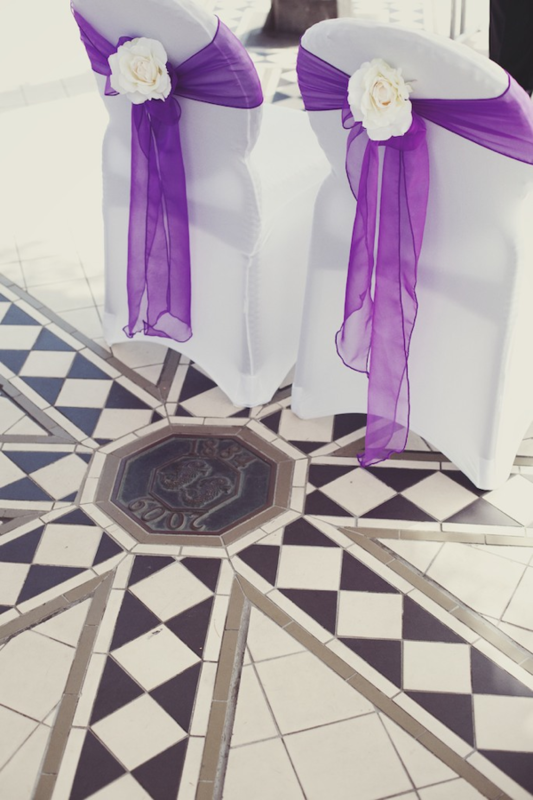 Love Sussex Weddings: Ooh, love those! And what you spent most of your budget on? 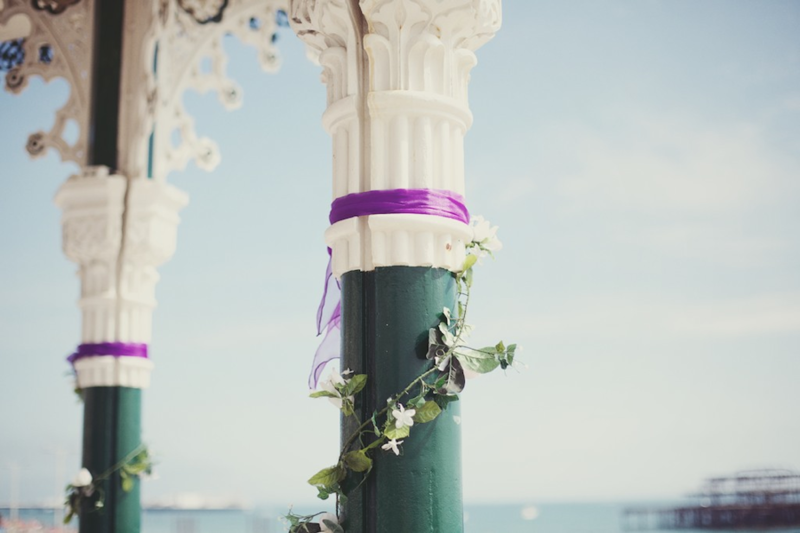 Love Sussex Weddings: Nice! Ceremony music? We walked down the aisle to “At Last” by Etta James, cliche I know, but given our almost cinematic story, it felt appropriate, timeless and universal in it’s message. 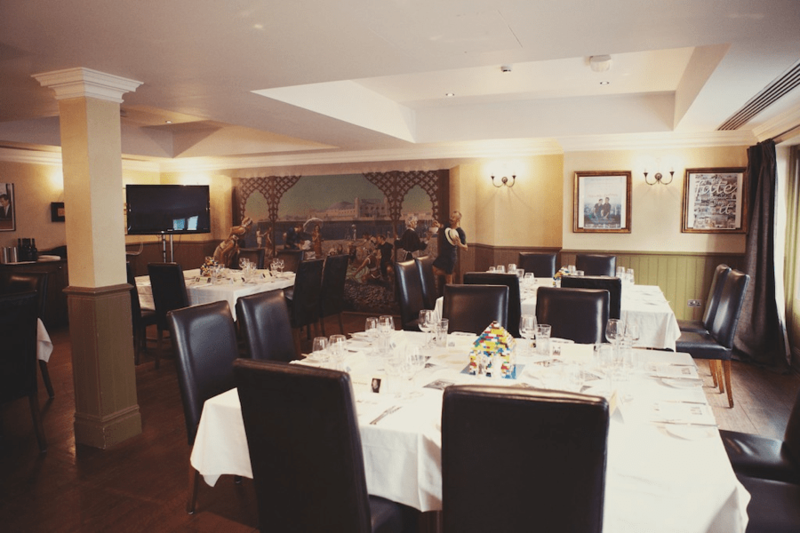 Love Sussex Weddings: Aww lovely choice, perfect. And finally, can you tell us about your honeymoon? Thomas: Berlin to reminisce about where we met and then Barcelona and Sitges, Spain for some sun. 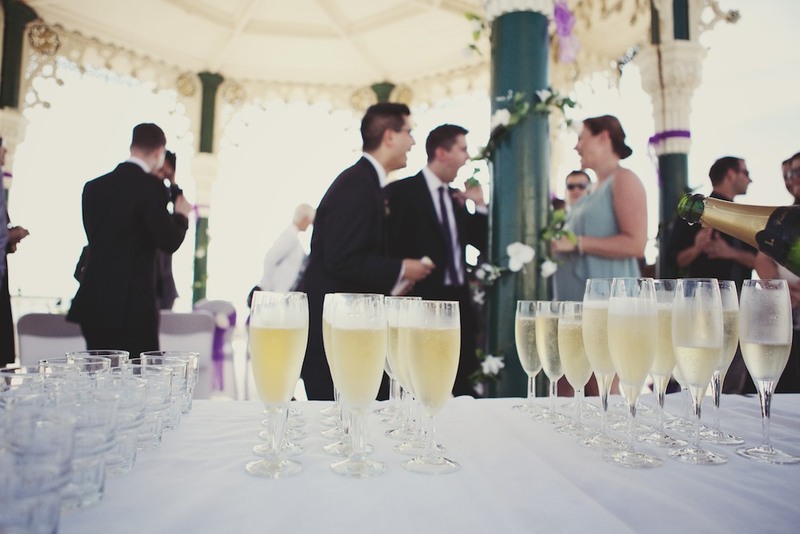 Love Sussex Weddings: Lovely, you really are Jet-Setters aren’t you! 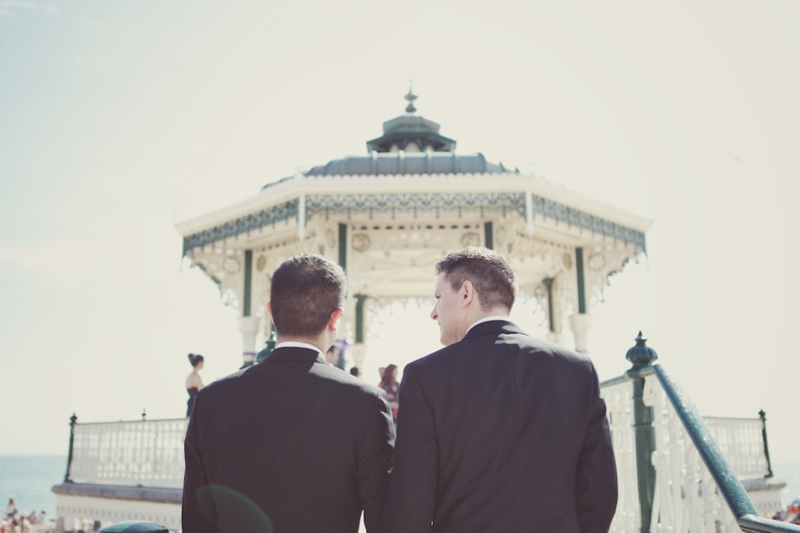 Thanks so much for sharing you gorgeous Brighton civil partnership with us today we are so glad you chose to get hitched here in Brighton. 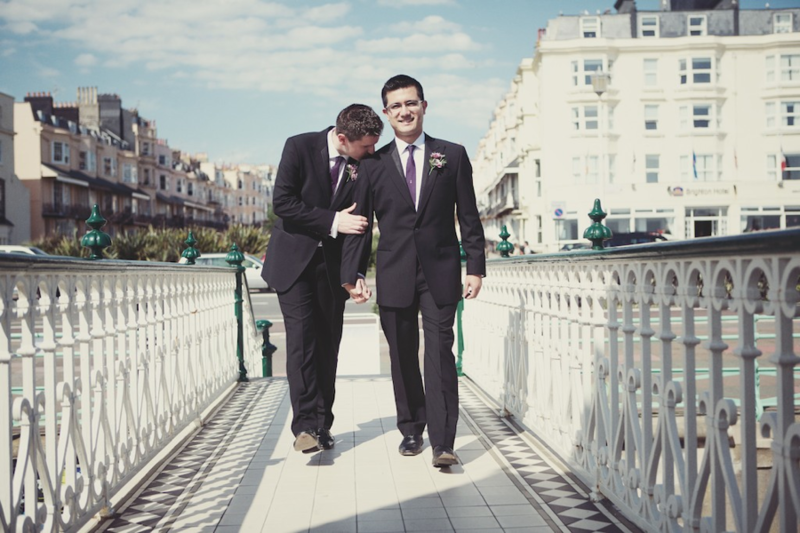 Big thanks to Thomas and Jamie for sharing their stylish and fun Brighton civil partnership with us today. So cool that they chose to tie the knot here in Brighton especially when they come from New York and Sydney, two of the coolest cities in the world and even better that they shared their day with us. Thanks to the lovely Lisa Devlin for sending Thomas and Jamie’s civil partnership over to us and for her gorgeous photos as always! 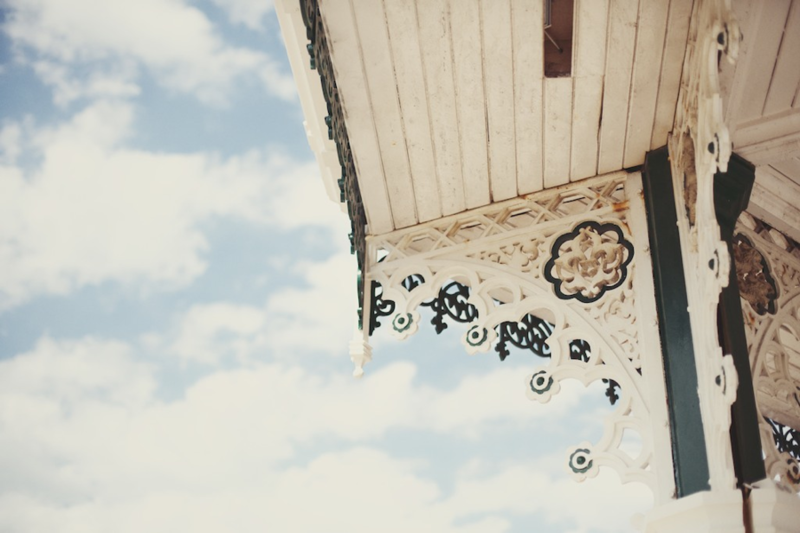 Sooo many more lush Sussex weddings and civil partnerships to share with you soon! 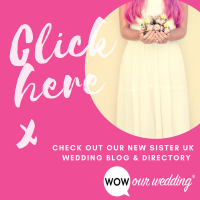 Lots of new lovely listers in our directory too, so have a browse if you haven’t done so for a while. Wow. How stylish yet fun. Well done on such a success whilst planning went on at the other side of the earth. Love the movie place names.